 Mr Basu continues to be involved with the latest scientific developments in breast surgery. He is passionate about research and teaching and was awarded the position of Honorary Lecturer at the University of Birmingham. His doctoral thesis assessed risk factors of developing breast cancer in women with genetic mutation in the BRCA1 and BRCA2 gene with the assessment of the use of SNPs (single nucleotide polymorphisms) in clinical practice. 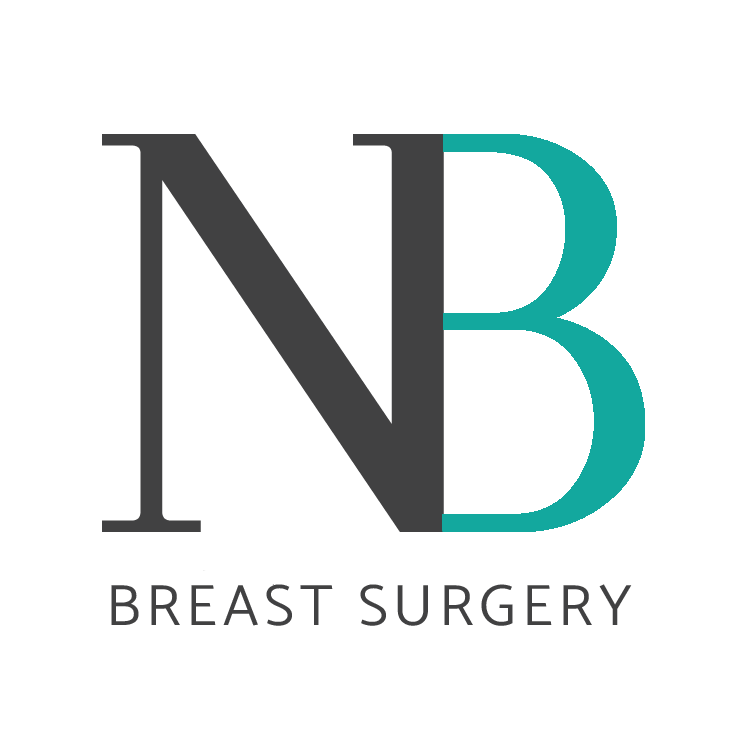 Mr Basu has published extensively in the breast surgery medical literature, as well as presented at national and international breast surgery meetings. 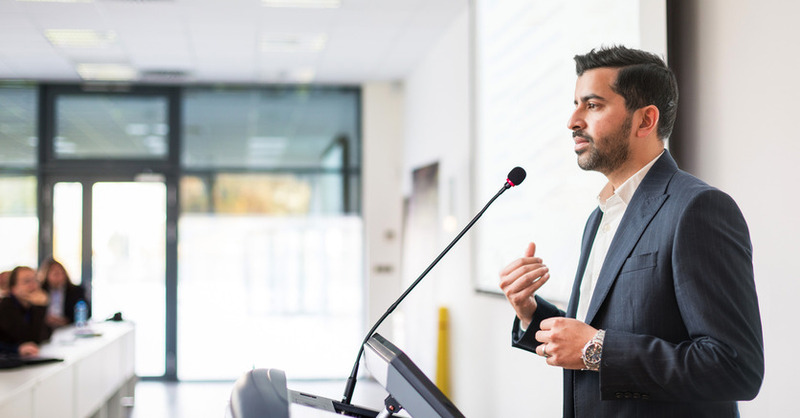 Below are a list of his scientific publications and presentations. in BRCA1 and BRCA2 mutation carriers: a 30-year semi-prospective analysis. repair of staple line leak following laparoscopic gastric bypass for obesity. stent migration. European Journal of Cardiothoracic Surgery. 2005 Nov;28(5):770. Epub 2005 Sep 26.